YAY! 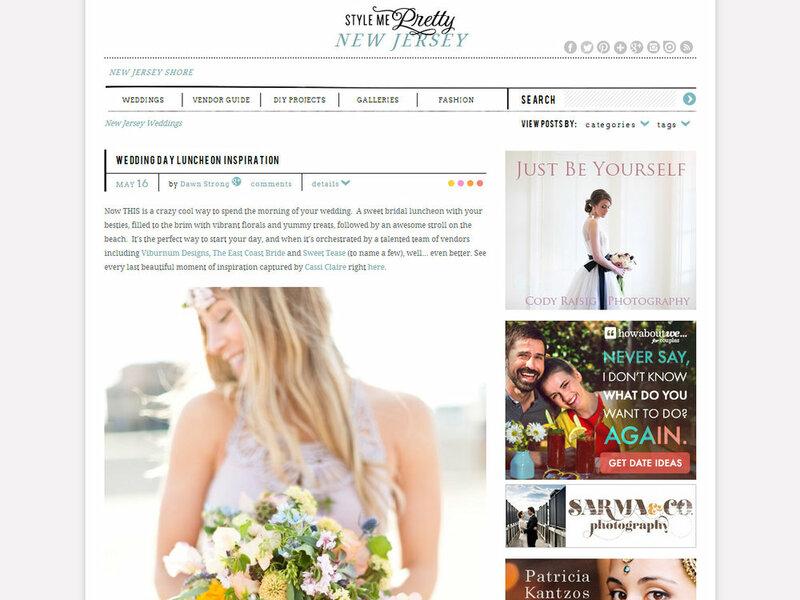 One of my absolute favorite shoots from last year is published on Style Me Pretty today! HUUUGE thank you to everyone involved especially our fantastic models, The East Coast Bride, Viburnum Designs, The Girl Next Door - Cakes, Coordination and Celebrations, Sweet Tease Cafe and Bakery, Divine by Rekha, and Blush! You are all AMAZING! :) Click to view the feature on SMP!